Amazon US has added some more video game deals to their Cyber Monday line up, including $25 off Fallout 76 just two weeks after its release. There are deals on Dragon Quest XI and Shadow of the Tomb Raider too. 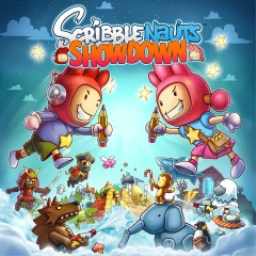 The first Scribblenauts game with trophies was Scribblenauts: Showdown, which was developed by Shiver Entertainment, published by Warner Bros. Interactive Entertainment and released on 09 March 2018. 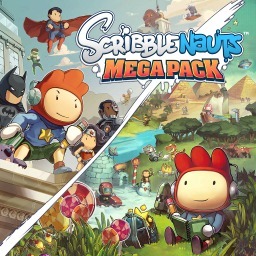 Since then there has been 1 more game in the series with trophies - Scribblenauts Mega Pack which was developed by Shiver Entertainment, published by Warner Bros. Interactive Entertainment and released on 18 September 2018.